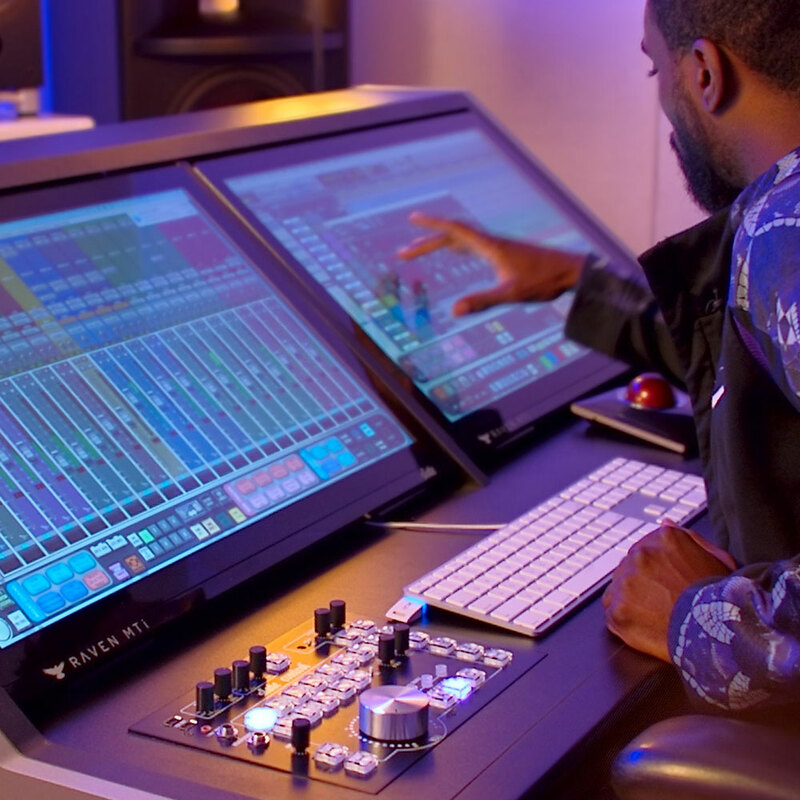 The RAVEN MTi2 is a state of the art 27” Multi-Touch Production Console featuring a state of the art multi-touch panel and the powerful new RAVEN 3.0 Control Software. 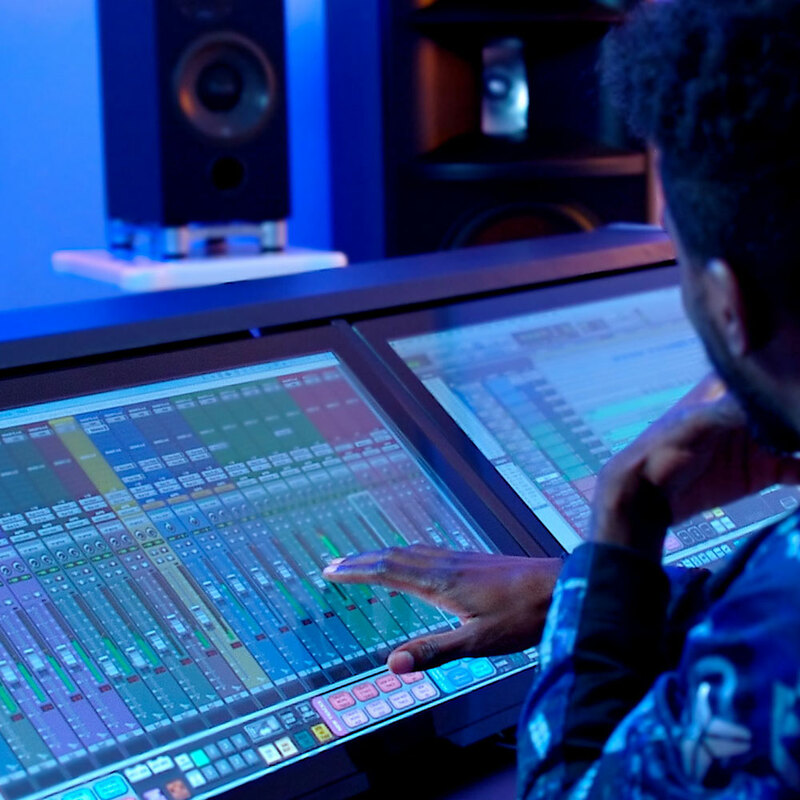 Using the RAVEN MTi2, users have access to multi-touch faders, pans, sends, and tweak plugins with their fingers as if they were real hardware. The RAVEN 3.0 Control Software also features a user-customizable multi-function TOOLBAR and the award winning BATCH COMMAND SYSTEM, a powerful automated task application that will save audio engineers hours per day by cutting out tedious technical tasks. RAVEN 3.0 now adds customized multi-touch control of Ableton Live, Cubase/Nuendo, Digital Performer, Logic Pro X, Pro Tools 10-12, and Studio One V3 on Mac, as well as Windows compatibility for Pro Tools 10-12, Cubase 8 & 9 and Nuendo 7.